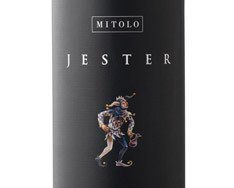 Producer: Mitolo Wines Pty Ltd.
A characterful, but never jammy McLaren Vale Cab with a plush texture and ripe, gentle tannins for balance. 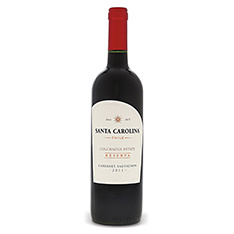 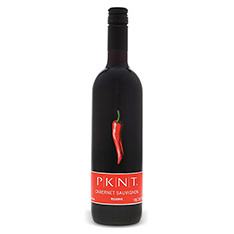 Look for aromas of blackberry, plum, underbrush, black licorice and spring flowers. 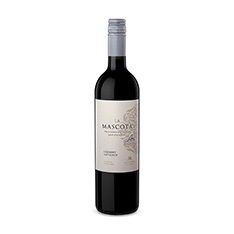 A flavourful, rich wine that is perfect for grilled steak with mushrooms fried in butter.